At times you need to exaggerate to make a point. 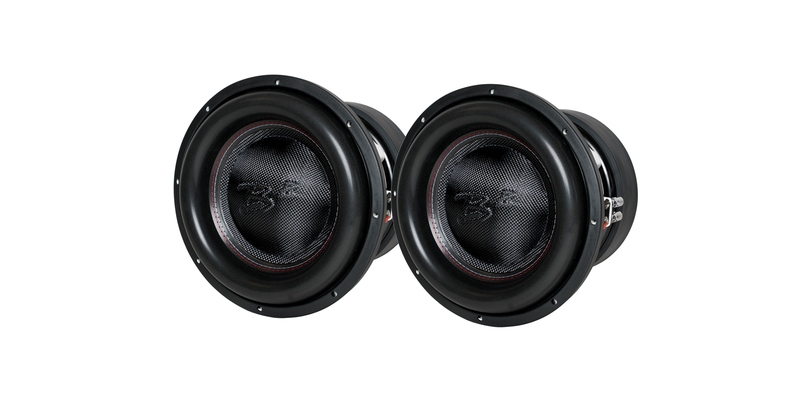 The new RAGE subwoofers with their unique design and features doesn’t need to capture the trend, the RAGE sets the trend. 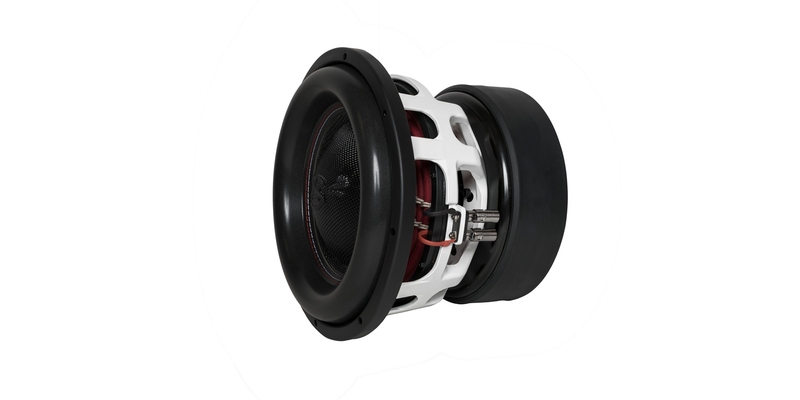 With the RAGEXL we went above and beyond any of our previous subwoofer models based on a 3″ coil platform. New custom tooled baskets for both the 12″ and 15″ equals a fresh start. No recycling or compromises were made. Spider landings of up to 12.4″ / 315 mm gives plenty of room for the 2.76″ / 70 mm peak to peak excursion which is limited by the motor height only. 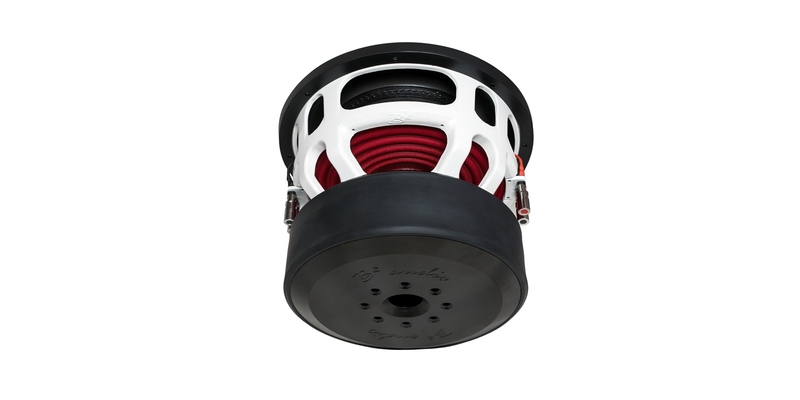 The oversized 11″ wide XL motor boasts numerous large flared vents for cooling the high-temp 8 layer US aluminum voice coil. 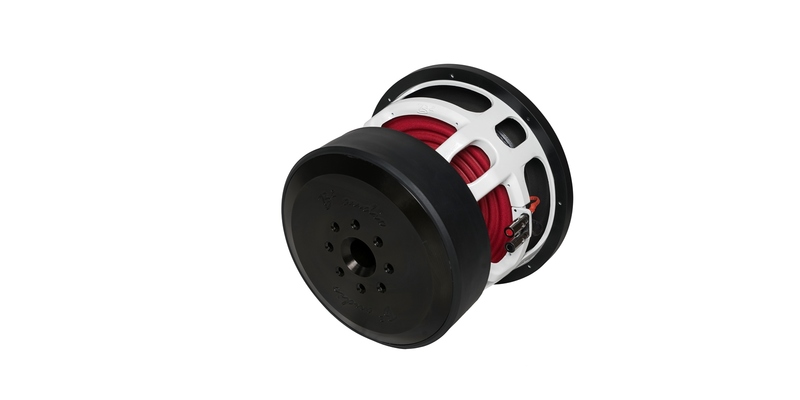 In addition the XD pole (cross drilled pole), optimizes cooling even further. 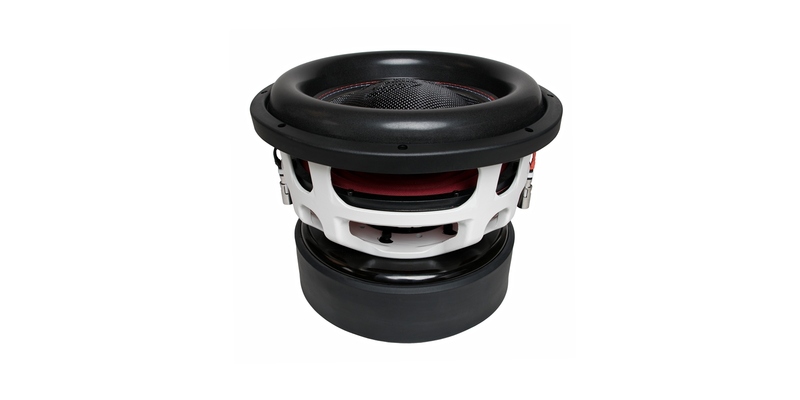 The premium softparts ensures longetivety and prevents your subwoofer from becoming sloppy after beating on it hard. Small details such as the dual solid wound tinsel leads connected to a 4 AWG push terminal, may not be needed for its 2000 w power rating. But we don’t strive to be the cheapest, but aim for being the best, so no shortcuts are made. The extra stiff spherical composite dustcaps, don’t only look great, but they provide the extra support needed when you might start warping cones at high spl. The dual color stitching on the newly tooled surround adds both bling and stability. Go outRAGEous with the RAGE! Voice Coil Diameter: 3" 3" 3" 3"